I’ve always been of the opinion that having all of your eggs in the Facebook basket is bad for business. After all, you don’t want to give complete control of your online presence to a third party who will always act in their own interests. That’s why it’s essential to have a web site and essential you have an e-newsletter. 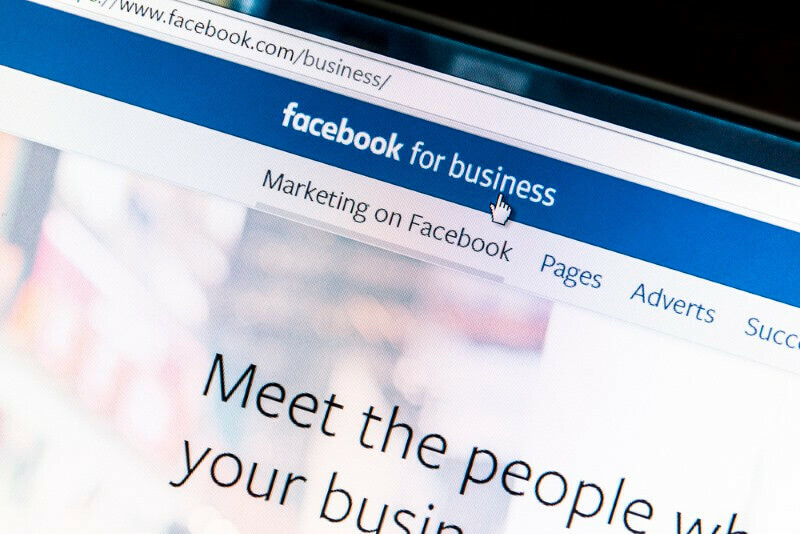 Facebook will almost certainly move to an entire pay to play model – and with many companies already heavily invested in the Facebook route via building their online community on the platform, it will be a case of pay or close.